Pat began as a sergeant in the United States Army. He then went on to become a sergeant for the Indianapolis Police Department while working towards his Bachelor of Science Degree in Accounting from Indiana University. 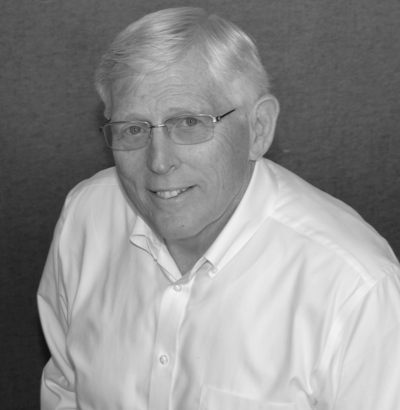 Pat earned his Certified Public Accountant’s certification in 1980 and became the Founding Partner of Sherman & Armbruster LLP. 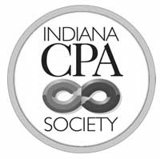 He is a member of the American Institute of Certified Public Accountants and the Indiana CPA Society. Pat currently serves on the Board of Directors and member of the Audit Committee and Risk and Credit Policy Committee of First Merchants Bank. Pat also chairs the Executive Committee and is on the Board of Directors of the Johnson County Development Corporation and on the boards of First Merchants Charitable Foundation, Washington Jefferson Williams Foundation, the Cordry Sweetwater Conservancy District and the Baxter YMCA. He also is Controller of the Johnson County Solid Waste Management District. Pat attends Saints Francis and Clare Catholic Church. In his spare time, Pat enjoys spending time with his family, which includes his wife, two daughters and four grandchildren.